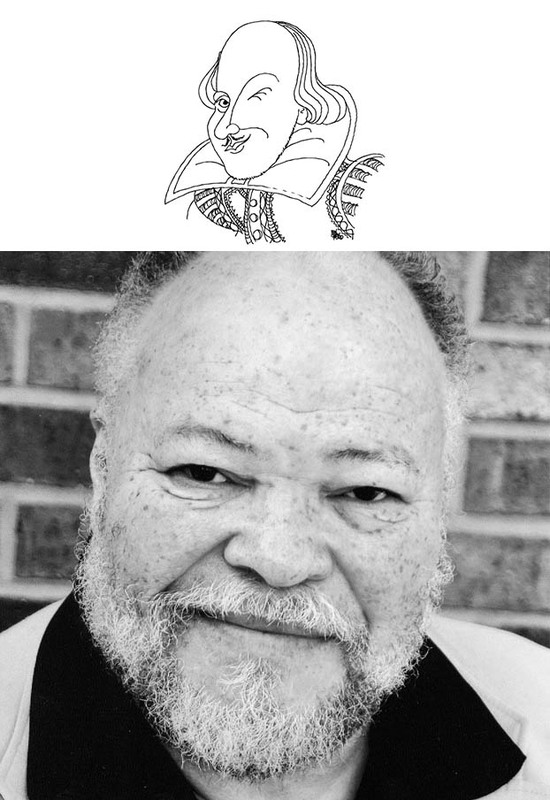 OBIE and DRAMA DESK AWARD WINNING as well as TONY AWARD NOMINATED, STEPHEN MCKINLEY HENDERSON to be Special Guest of WILL'S PLAYSHOP MASTER CLASS. Class commences at 10:00 A.M. in the Jewel Box. Mr. Henderson joins us at 11:00.AM. and continues to 1:00 P.M. RESERVATION DONATIONS of $25 or MORE can be made through the button below. You may join in the class at either 10:00 A.M. for Instructor, Charles E.Gerber's first hour, OR, 11:00 A.M. in The Jewel Box at 312 W. 36th St. 4th floor.